From the moment I drove up to the dealership and saw the car I was hoping to purchase parked at the front door with the keys in it ready for me, I knew I was in the right place. Mr. Dias was AMAZING! 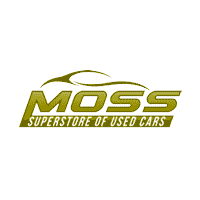 I would recommend this dealership to anyone looking for great prices and service. I personally worked with Jerry and he was very patient with me, making sure he found something I liked within my price range. The whole experience was stress free I absolutely love the car I got! Ms. Sharon Dalahoussaye was the best. An amazing person with a big heart. My son and I appreciate you. Thanks again.